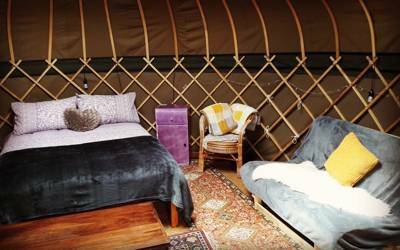 Whether it's a yurt, tipi, pod, shepherd's hut or bell tent you're after, there are tonnes of great glamping sites in the Cotswolds. 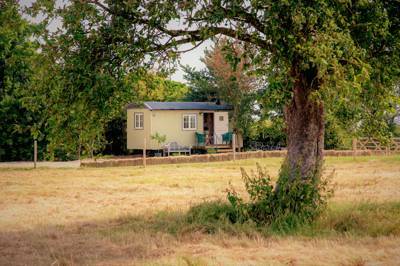 As always, we've searched high and low to find glampsites in the Cotswolds that really stand out from the crowd and below is just a small selection of the very best. 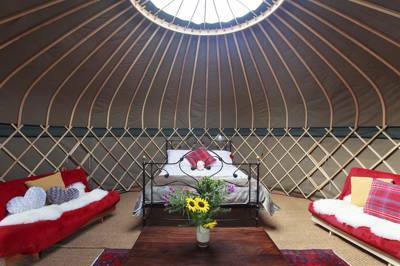 Browse our favourite Cotswolds glamping sites below and book your next glamping holiday online today. 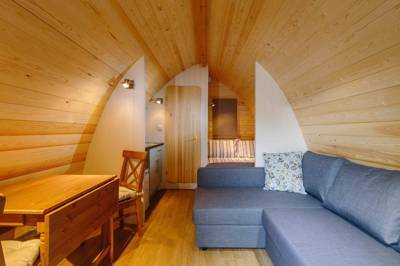 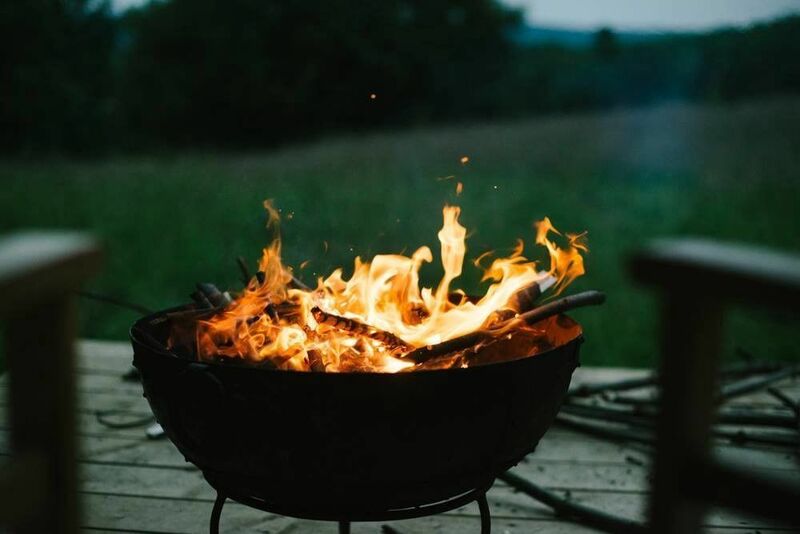 Glamping sites in the Cotswolds, glampsites in the cotswolds at Glamping in the Cotswolds, Glamping in the Cotswolds: The best glamping sites in the Cotswolds – read reviews, check availability and book your glamping holiday for the best price.